Rose Chege, Tatua Organizer for our Be the Change Project. Have you ever felt like you were alone trying to do something that is way bigger than you are? Rose Wambui felt that way at one point. She joined Be The Change in February of 2012 as a volunteer and has since served as a team coordinator and lead organizer. Rose comes from a humble background in a slum area called Kware. Her background is what pushes her to try and touch a life and her love for children is her dirving force. Tatua Kenya provides the perfect platform for her to serve the people she is passionate about. 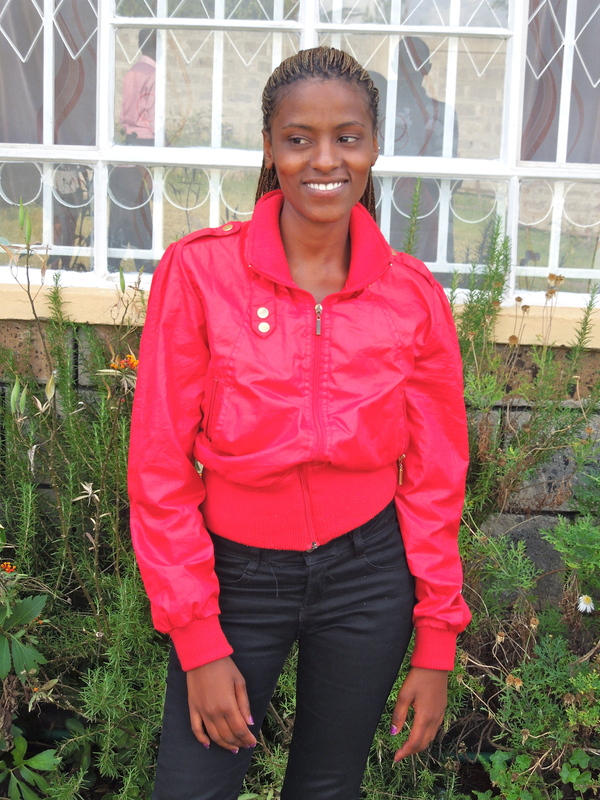 Now she works with Jacob Okumo as a community organizer in the Ngong community. Jacob and Rose are planning an info session for April 13th in which they will share Tatua’s ideas of community development with attendees and invite them to join us in creating community lead initiatives for children living in poverty. Their goal is to get 50 people to attend event!